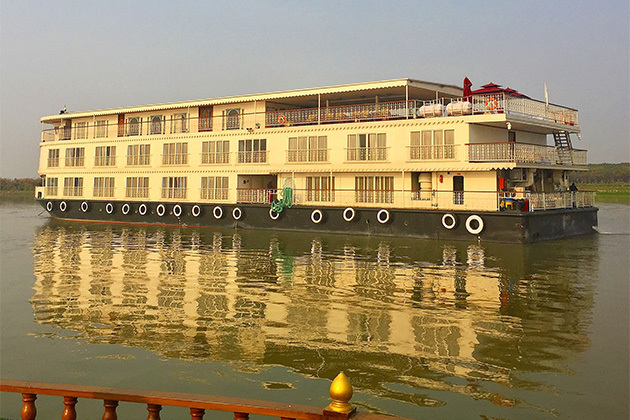 If you're taking a river cruise in India on either the Ganges or Brahmaputra that includes a tour of the Golden Triangle -- the tourist moniker given to Delhi, Agra (home of the Taj Mahal) and Jaipur -- your trip will begin here. 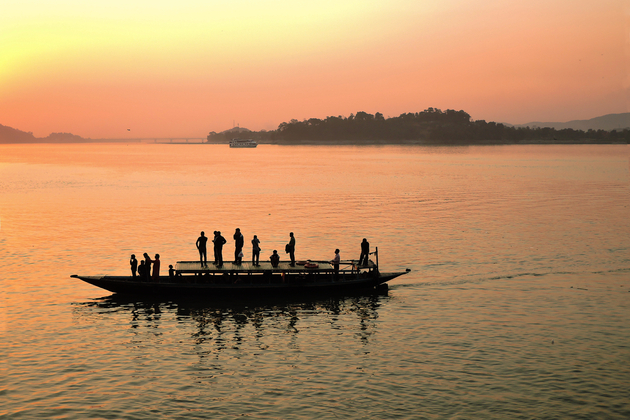 Most river cruise companies try to make New Delhi a soft landing into a country that can be difficult to embrace. 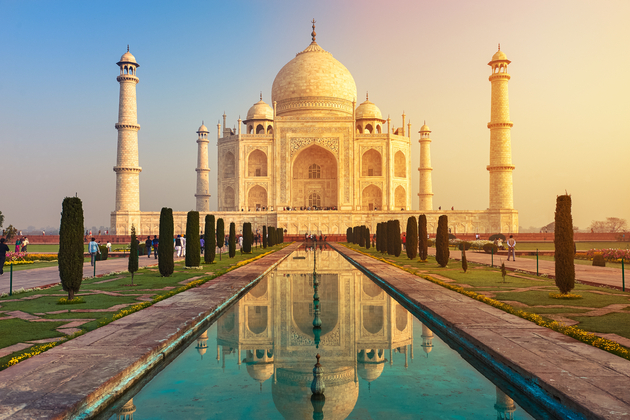 Many cruisers approach India as their last frontier; it's a big decision to dive into the chaos and confusion that many Westerners feel when they first visit. And with 18 million people, India's capital can seem daunting. But once you arrive, you'll find that the city isn't as unmanageable as you thought. 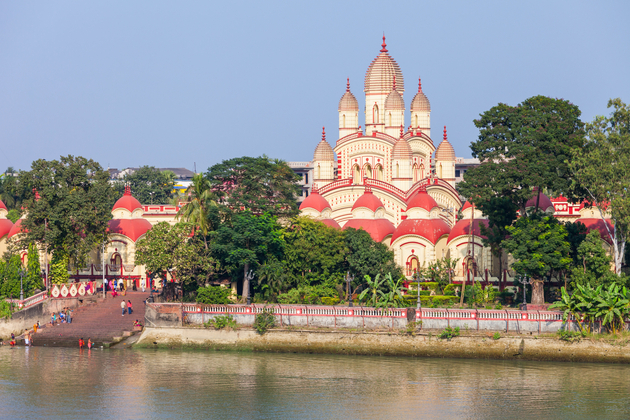 Although river cruises in India are still relatively new, the companies do their best to make sure you hit the highlights, which happen to be magnificent. 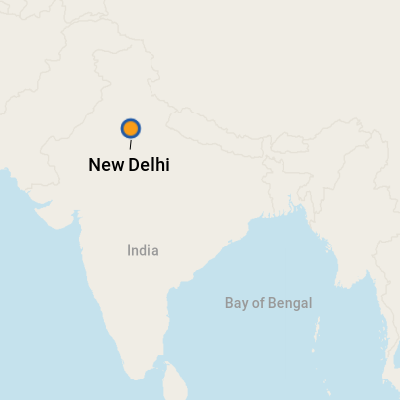 Delhi has three of the country's UNESCO World Heritage Sites -- all dating back to the time of the Muslim rulers, the Mughal dynasty, and all are impressive. If you have two full days, you should be able to see them all; three days and you can add even more. A caveat here: Before you leave on your cruise, try to find out where your tour-sponsored hotel is, in relation to the main tourist sites. Some luxury hotels are located in Gurgaon, a business park that lies about an hour outside the city. Traffic is horrendous in Delhi and if you're too far out, it will be impossible to get into the city past 10 a.m. The tap water, even in major hotels, is undrinkable. Since 80 percent of the diseases in India are spread through bad water, only accept bottled water from your hotel or from a known tour provider. Brush your teeth with bottled water and avoid ice. You'll also want to stay away from unpeeled fruit and anything that is uncooked. Rupee. Bring cash, in crisp dollar bills, and exchange at the airport when you arrive. ATMs, while prevalent, do not always have money and the government controls withdrawal amounts. Luxury hotels will often exchange small amounts. Major hotels and shops accept credit and debit cards, but cash is preferred for small vendors and markets. For up-to-date currency exchange rates, visit www.xe.com. Hindi -- the country has more than 1,500 dialects. English is the common language and almost everyone in the tourist trade speaks it.